Four-year-old Fatima of Dearborn, Michigan has cerebral palsy. Doctors predicted she wouldn't sit, crawl or walk. “We were planning to go to the end of the world to find the right physical therapy for Fatima. Her doctor believed in the benefits of intensive therapy, and we were very lucky to find Euro-Peds. She has been visiting them yearly since she was eight months old,” says, Fatima’s mother Sahar. Now after four years of intensive therapy sessions covered by her insurance, Fatima sits independently, crawls around the house and is weight bearing. She’s even learning to ride a horse! Plus, the little girl has avoided two major hip surgeries because of the hard (yet fun) work she does with her therapy team. For kids like Fatima, therapy begins with warming-up muscles using hot packs and massage, followed by manual therapy techniques, stretching and strengthening to prepare for functional activities. For training children without tight muscles, more stimulatory techniques and activities are performed during the preparation phase. 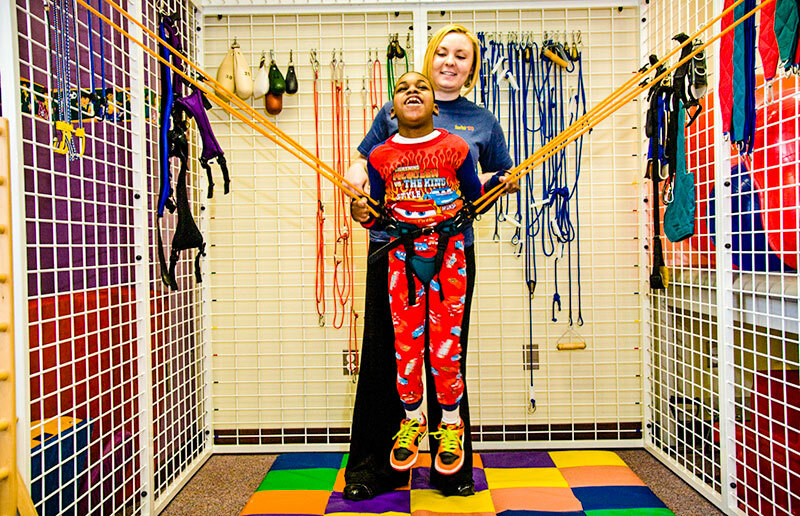 Treatment then moves to strengthening the core and extremities and functional mobility training, which often uses special therapeutic tools including the universal exercise unit with the child’s dedicated therapy team. Add in lots of laughter, playing mobility-engineered games in the center’s extra-wide hallway and going outside for a therapeutic bike ride when the weather is nice—and a patient’s day is complete! Euro-Peds also is known for creating the first suit therapy program in the U.S. The therapy suit is modeled after the compression suit developed by the Russian cosmonaut program. Many kids at the center wear the Euro-Peds’ patented therapy suit as part of their treatment. The input the suit provides to the neuromuscular system helps retrain the brain to produce correct movement patterns. Goals include increasing proprioceptive input, improving alignment and posture, reducing pathological reflexes, increasing correct movement patterns and strengthening muscles by providing resistance to movement. Suit therapy is typically done for 1-2 hours per day. Hip x-rays are required prior to using the suit. A child’s time in therapy varies based on their tolerance, medical issues and the family’s schedule. Euro-Peds has multiple schedule options with the classic intensive sessions running 4 hours per day, 5 days per week for 2-4 weeks. With a concentrated schedule, therapists can build upon improvements in their patients more quickly to achieve the next functional level. Intensive PT is also favorable when children reach a plateau with traditional therapy or in combination with other interventions, such as Botox injections or PERCs, to maximize a child’s newly acquired range of motion. “Our treatment plans are often created and coordinated with doctors, specialists, therapists, school personnel and families. 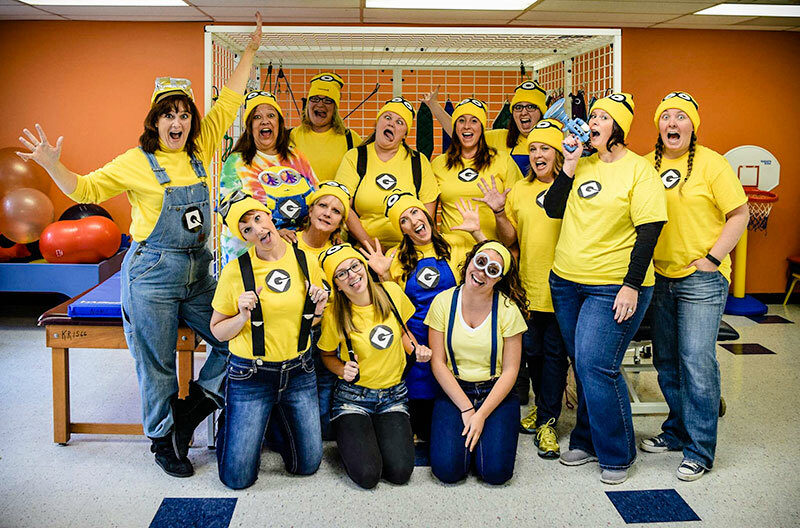 They play an integral role in our teamwork approach,” commented Michelle Haney, PT, MSPT, Director of Euro-Peds National Center for Intensive Pediatric PT. 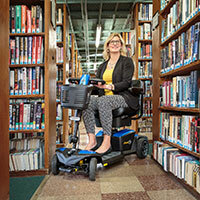 Learn more about intensive PT with Euro-Peds at the Chicago Abilities Expo June 24-26 in Booth 310. 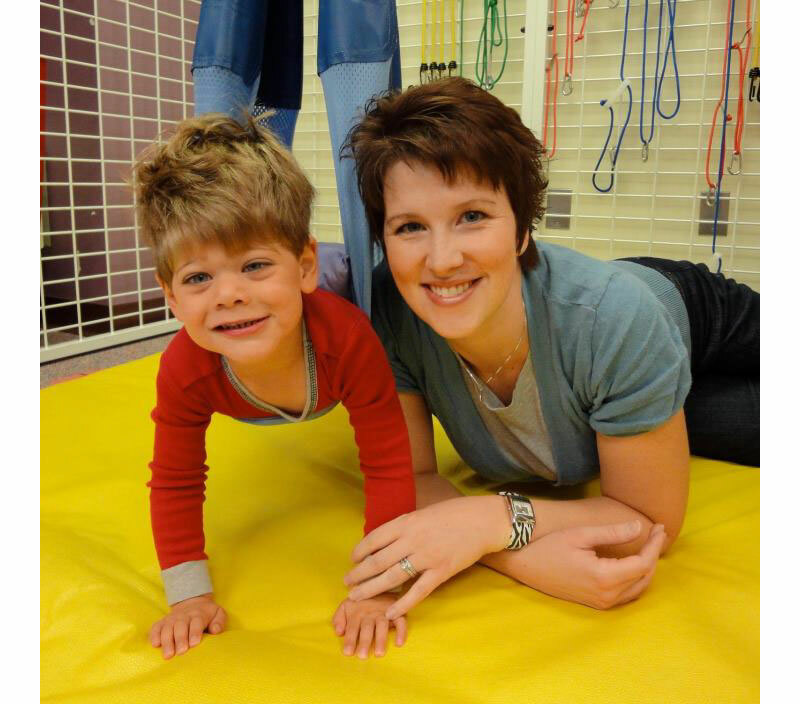 Melissa McGinnis, PT, MPT will also present: “Intensive Pediatric Physical Therapy 101” at 11 am on Saturday, June 25. Pre-registration is required for this workshop. To receive VIP badges and early (10:30 am) admittance to the Expo on Saturday, register via email at info@euro-peds.org or call 248-857-7137. 1. Bar-Haim S, et al: “Comparison of efficacy of Adeli suit and neurodevelopmental treatments in children with cerebral palsy.” Dev Med & Child Neurology 48(5): 325-330, 2006. 2. Damiano DL. Rehabilitative Therapies in Cerebral Palsy: The Good, the Not so Good, and the Possible. J Child Neurol 24(9):1200-1204, 2009. 3. Seifeldin R, Noble C, Et Al. North Oakland Medical Centers, Pontiac, MI. Pilot Study 2004. 4. Trahan J and Malouin F:Intermittent Intensive Physiotherapy In Children With CP: A Pilot Study. Dev Med Child Neurol April; 44(4): 233-9, 2002.